Over-ear | Reviews and products | What Hi-Fi? These high-end headphones have some strengths, but at this price, you can get better sound for your money elsewhere. 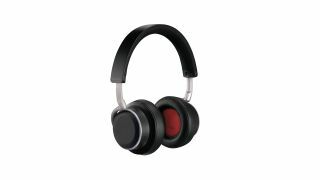 These Focals are solid sounding premium headphones with a sublime design.